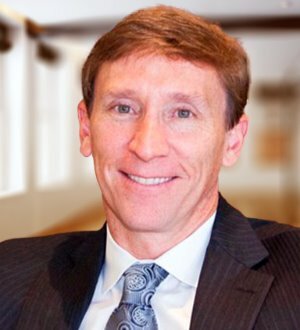 David Woodruff is one of the founding members of Denver Trial Lawyers and an award-winning personal injury lawyer. He specializes in medical malpractice, product liability, and other personal injury cases. He is committed to helping injury victims obtain the compensation they deserve. He has obtained almost $100 million for his clients, including a $15 million medical malpractice verdict. He also has the distinction of obtaining the largest medical malpractice arbitration award in the United States - $70 million. These accomplishments have gained him numerous recognitions including being listed as one of the nation’s leading plaintiff’s medical malpractice lawyers in Best Lawyers in America. He also received the “Case of the Year” award from the Colorado Trial Lawyers Association in 2012.